Have you ever had your WordPress installation crash, get hacked, or you just needed to migrate it to a new server? 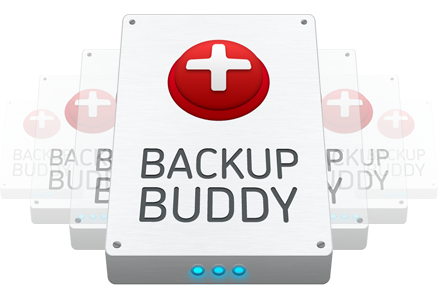 BackupBuddy is a requirement for all of our WordPress projects. It is one of the first plugins installed, and probably the most useful. This plugin gives you fine grained control of what gets backed up, and where that backup goes. It will send your backups via email, ftp, to third party storage like Drop Box and Amazon S3, or store it locally. You can schedule automatic backups of your full site, or just the database. What a great sense of security knowing you can get your site back if something goes awry. BackupBuddy does so much more than just backing up your site. The restore/migrate functionality makes moving the site around a breeze. Need a test site to make some major changes? Backup the site, move it to it’s new location and get to work. It updates all of your file paths and database entries for you. Incredibly convenient! BackupBuddy has some other handy features like malware scan and server information. A great way to detect errors, and see if your server is compatible with the plugin, or other plugins for the matter. Nashville Geek includes backup services during development, and as part of our maintenance services. Questions? Contact us for more information.